Time to do some spring cleaning? 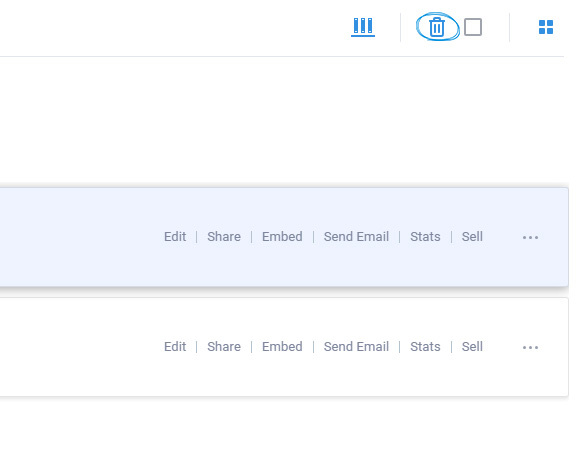 Now you can easily make room in your account for new publications. If you decide you no longer need some of your publications or folders, now you can just throw them in the Trash. 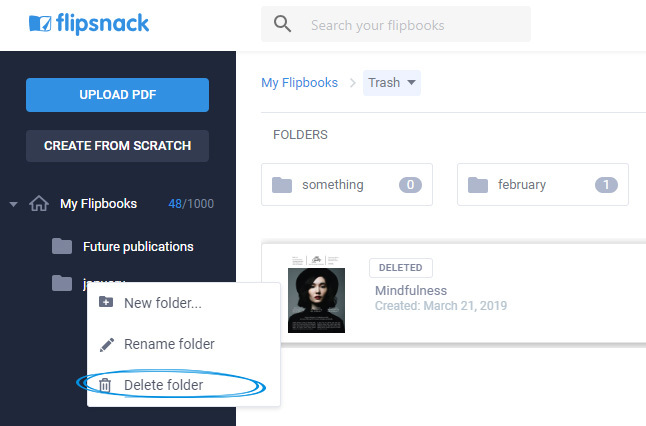 This new feature allows you to delete your flipbooks and folders, but also it gives you the chance to recover them. You can delete a flipbook by selecting it, then clicking on Remove. If you wish to delete more publications at once, you can hold down the Shift or the Ctrl key and click on the ones you wish to delete then click on Remove. Ready to start fresh? 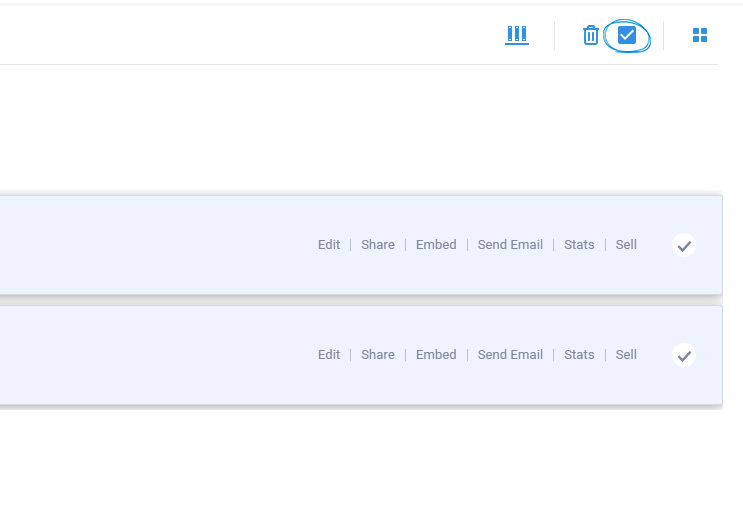 You have the option to delete all the flipbooks from a folder by checking Select All, then selecting Remove. You'll find this publications in the Trash. If you're sure it is the final goodbye, you can click on Trash, right click on your flipbook and delete it forever. Another option is multiple select then click on Remove again. Did you ever have second thoughts about deleting your flipbook and started to regret your actions? The good news is that now you can easily recover it. 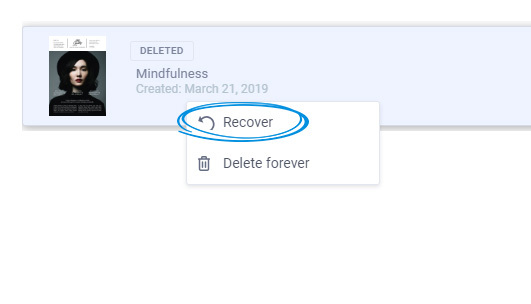 You just have to click on Trash, select the fipbook or folder then right click on it and select Recover. You can also recover multiple flipbooks at once, by selecting them and click on the Restore option. 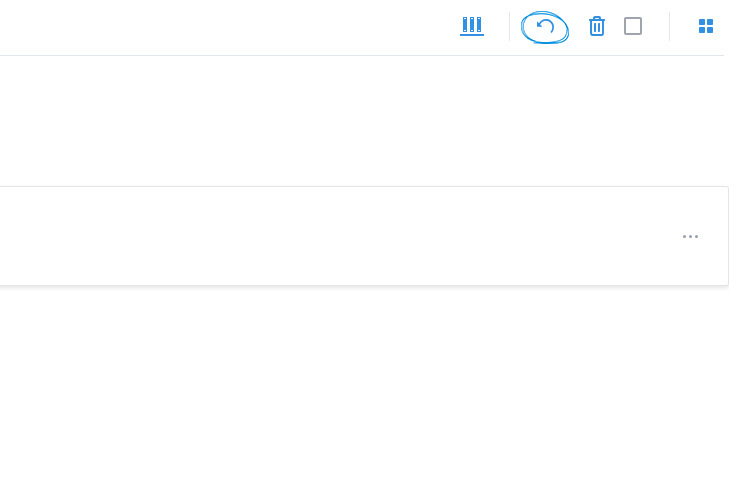 The folders can be deleted only one a time by right clicking on it and selecting Delete Folder. 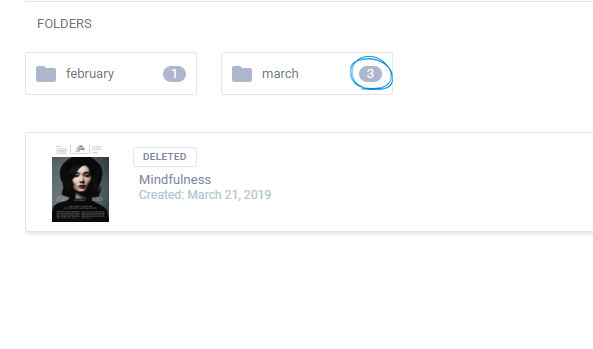 Additional information: For example, if you delete a folder which contains two flipbooks and a sub-folder which contains other publications, the number which will appear in the trash will be three. The sub-folder will be counted as one item and the two flipbooks will add up to three total items. 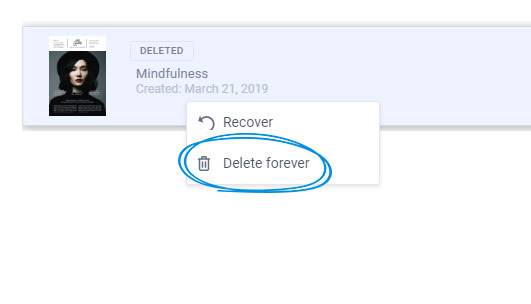 To permanently delete a folder, simply right click on it and select Delete forever. You can't restore individual flipbooks from a deleted folder, only the entire folder. Important: Please take into account that all your flipbooks and folders which end up in the Trash will be automatically and permanently deleted after 21 days.